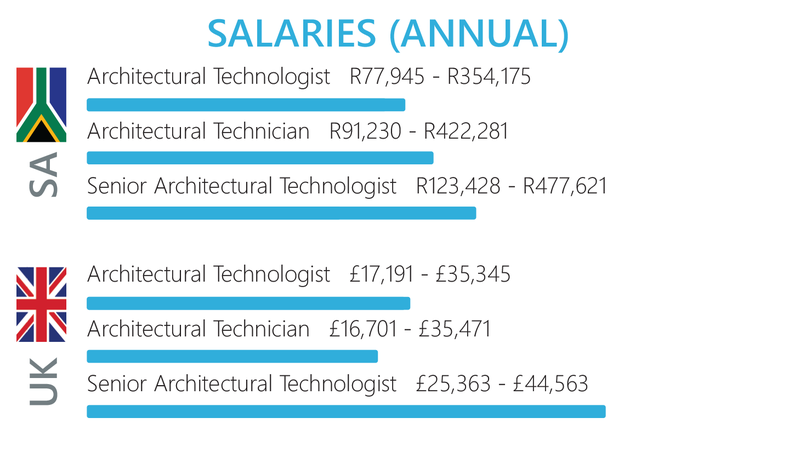 The qualification will also integrate up to 6 internationally recognised CAD software courses, accepted by industry at the value of thousands of Rands, a critically advantageous consideration for any employer when considering new draughtspersons. 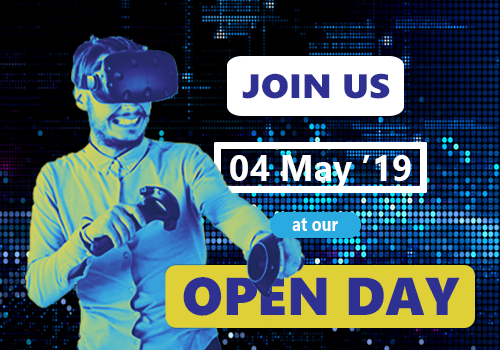 It will further strengthen the student profile and knowledge with specialized integrated modules on 3D Visualization & Animation and BIM Management. We utilise industry leading Design/BIM/Draughting software including AutoCAD, Autodesk Revit Architecture, MEP & Structural, Autodesk Navisworks and Revit Advanced ensuring that students are equipped with industry used CAD software. Included in the full-time fees are a total of 4 weeks practical, spread out over the 12 months. Practical is done onsite at our campus and will cover Quantity Survey, Building, Plumbing and Wiring. Students will get a certificate for their practical modules plus a logbook singed by the workshop supervisor. You will be provided with an A-Grade study kit, that includes all the tools you will need to use in both academic and professional use. All credits are achieved via your study duration at the academy, studio time and project based assignments. and qualifications, both locally and internationally recognised by industry for maximum employability. AIE (Academic Institute of Excellence) has been granted provisional registration as a private college in terms of Section 31(3) of the CET Act and Regulation 12(4), with registration number 2018/FE07/003 for a period of three years.